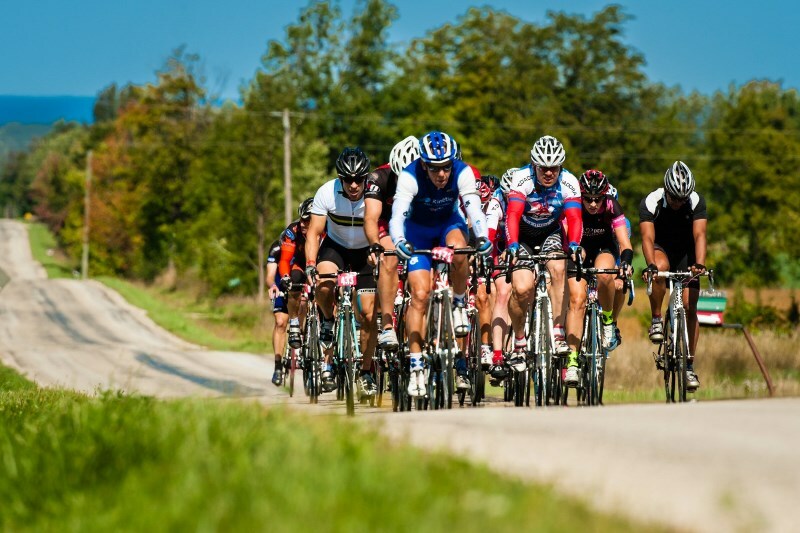 The Mexican qualifier event in San Luis Potosi this past weekend was a big success with the Time-Trial on Saturday sold out and more than 500 for the Granfondo on Sunday coming from 16 different countries. The 22km time trial took place in the beautiful Tangamanga Park in the city. Fastest female on the course was Ana Elisabeth Puga Ching (F19-34) in an average speed of 35km/h. Remarkable second place was for Yolanda Iribarren (F55-59) who beated a lot of her younger opponents. Ivonne De La Barrera Jiméne (F40-44) took third spot. 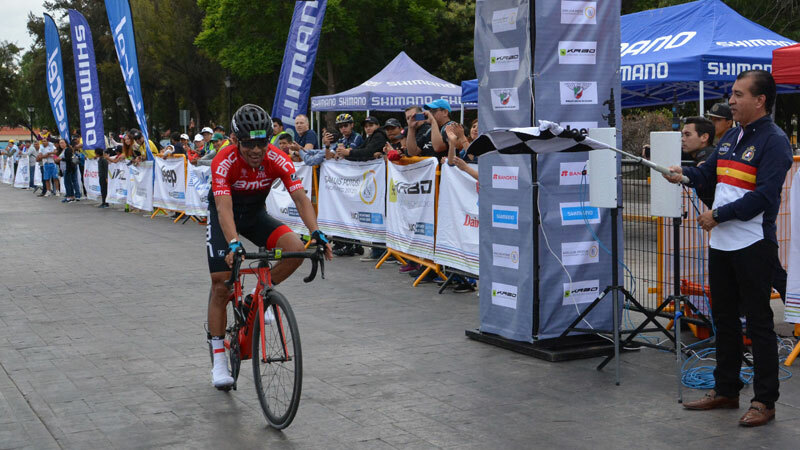 Costa-Rican Jose Adrian Bonilla (M40-44) scored the fastest male time in an average speed of 43km/h beating Omar Humberto Gomez Orizco (M45-49) and Joao Vitor Oliveira (M19-34) by respectively 17 and 43 seconds. 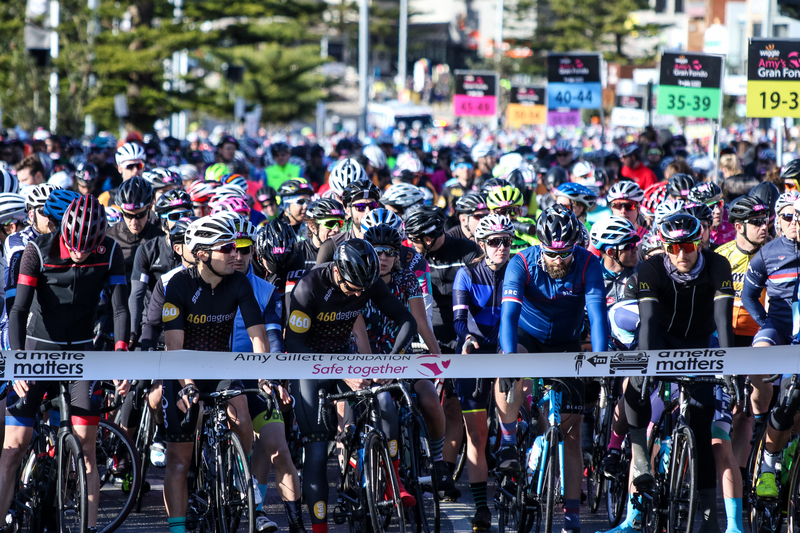 The Granfondo on Sunday started in downtown city to make a large 121km loop to the north with one cobblestone section directly followed by an 11km hill to finish back in the city. Overall fastest time was for José Adrian Bonilla (M40-44) who renewed his time trial victory of the day before with a solo finish ahead of Sedly Rivas (M40-44) while Jorge Martin Lino Guerrero (M19-34) took bronze. Victoria Leal Balderas (F40-44) was the fastest female over the same distance outsprinting her younger opponent Viridiana Olmos Lases (F19-34) who won the youngest age group. Daniela Soler (F19-34) finally took third spot 40 seconds behind the two.